With his novel The Mountain Between Us, author Charles Martin fashioned a suspenseful, affecting tale that examines how two strangers with distinctive personalities compromise and adapt to one another under extreme duress. That story—the unfolding tale of how two compelling protagonists make their way across a brutal landscape toward salvation, and ultimately, love—spoke to Oscar-nominated producer Peter Chernin (Hidden Figures) and is now brought to life on the Big Screen by director Hany Abu-Assad (Paradise Now, Omar) from a screenplay adaptation by Chris Weitz (About a Boy) and J. Mills Goodloe (The Age of Adaline). The Mountain Between Us stars Oscar winner Kate Winslet (Steve Jobs, The Reader) and Golden Globe winner Idris Elba (Beasts of No Nation, Luther, Mandela: Long Walk to Freedom). After an incoming storm forces the cancellation of her flight to New York, talented photojournalist Alex Martin finds herself stuck in Idaho the night before her wedding. Scrambling to make it home in time, she hits upon a longshot idea and charters a plane to Denver in the hopes of catching the red-eye to New York that same night. Another stranded passenger, Ben Bass, a skilled British neurosurgeon due back on the East Coast to perform a critical, life-saving operation, tunes out his own misgivings about the plan and joins her. As Alex and Ben fly ahead of inclement weather in a small Piper two-seater, their pilot suffers a massive stroke, and the small craft crashes in the deep snows of the Uinta Mountains in northeastern Utah. Trapped in the remote region with little hope of rescue, the two weary travelers embark on a terrifying and transformative pilgrimage across the unforgiving reaches of the vast, rugged terrain, fighting against the elements, animals and time. Under the most extreme circumstances imaginable, they gradually learn to trust one another, and a powerful connection grows between them—one that will reshape the course of their lives. At its core, the tale offered an endearing exploration of humanity’s optimistic, loving and giving spirit that reminds us to always have hope and live in the present. The veteran filmmaker optioned Martin’s novel five years ago aiming to translate the unusual love story built for the big screen, making a film in the tradition of such classics as Dr. Zhivago and Out of Africa. 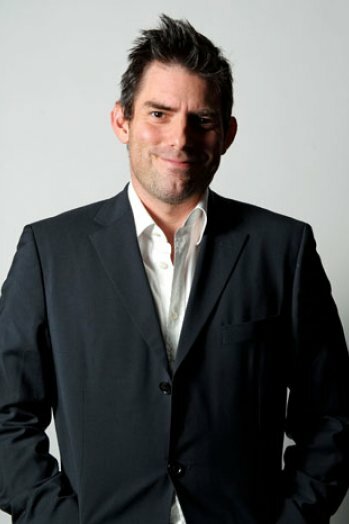 Screenwriter Chris Weitz was born in New York City, the son of actress Susan Kohner and Berlin-born novelist/fashion designer John Weitz (born Hans Werner Weitz). 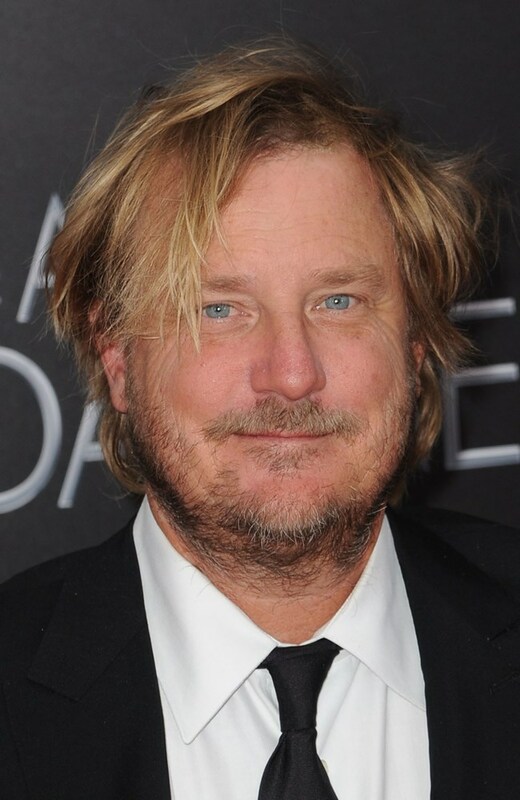 eitz began his film career as a co-writer, along with his brother Paul Weitz, of the 1998 animated film Antz. The brothers co-wrote and directed About a Boy, which earned them an Academy Award nomination for Best Adapted Screenplay. More recently, Weitz has written several feature films, including Cinderella for Disney, and Rogue One: A Star Wars Story for Lucasfilm. His young adult novel trilogy, The Young World, has been published by Little Brown, beginning in 2014. Screenwriter J.Mills Goodloe was born in Fort Lauderdale, Florida, and attended Southern Methodist University in Dallas, Texas.His career began at Warner Bros. working for director Richard Donner whose credits include Superman, The Omen, Scrooged and the Lethal Weapon series. Goodloe was Donner’s assistant from 1992 to 1995 on Lethal Weapon 3 and Maverick. By almost any account, Alex Martin and Ben Bass an unlikely pair. Both are exceedingly accomplished and committed to their respective professions, but there, the similarities end. Alex is bold, fearless and feisty, a photojournalist known for her maverick methods and dogged determination. True to form, she cuts it close traveling back to New York and ends up stuck in Idaho the day before her wedding to long-term boyfriend Mark. When her flight is cancelled due to inclement weather, she is determined to find a solution, partnering with a stranger to charter a flight that will get them both closer to their destination. Ben Bass is a renowned children’s neurosurgeon on his way to New York to perform a vital, complicated procedure the following morning. He is precise, methodical and disciplined, both in life and career and, though reluctant to board a small plane, he sees no other option. That decision sets in motion a harrowing series of events that will set the stage for Alex and Ben to forge a deep, unique and lasting bond. 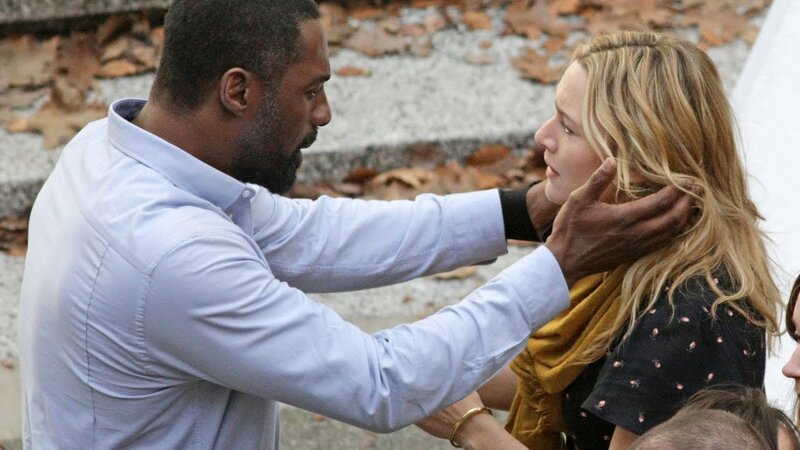 Starring as Alex and Ben are two of the most respected actors working today: Academy Award winner Kate Winslet (The Reader) and Golden Globe winner Idris Elba (Luther). Likewise, Idris Elba, well known for searing turns on the BBC series Luther and in films such as Beasts of No Nation and Mandela: Long Walk to Freedom, was drawn to the role of Ben, a man as strong and capable as he is handsome. “The story and the extreme circumstances these two people find themselves in was very appealing to me,” he says. “It felt like something I could dramatically really get my teeth into. Also, I hadn’t done a romantic lead yet, so this is quite a departure. To tell this gripping story of romance and survival, Chernin and producer Jenno Topping ultimately turned to acclaimed Palestinian director , the Oscar-nominated filmmaker known for his foreign-language dramas Omar and Paradise Now, both political dramas dealing with themes of occupation and oppression. 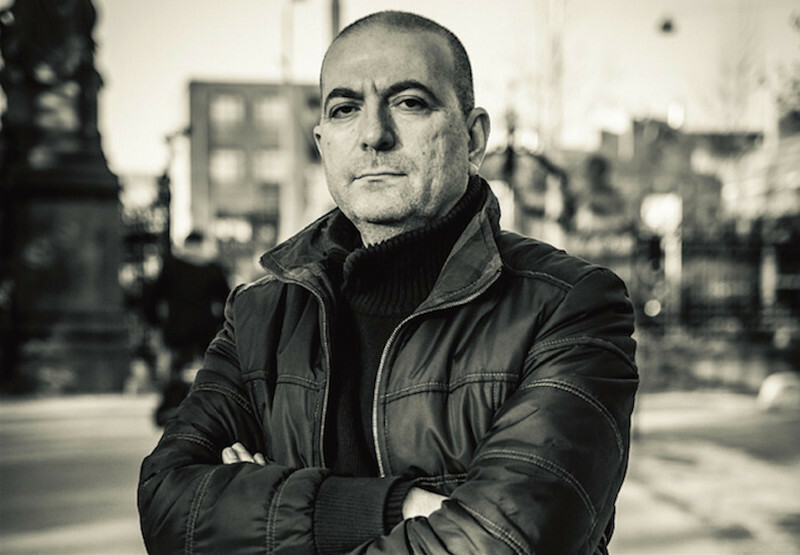 After having studied and worked as an airplane engineer in the Netherlands, Hany Abu-Assad began producing films. He worked on documentaries Dar O Dar for Channel 4 and Long Days in Gaza for the BBC, to name a few. In 1992, Abu-Assad wrote and directed his first short, Paper House. Abu-Assad and Bero Beyer wrote Paradise Now in 1999 and shot the film in Nablus in 2004. It received its World Premiere at the Berlin Film Festival 2005, where it was won the Blue Angel Award for Best European Film, the Berliner Morgenpost Readers’ Prize and the Amnesty International Award for Best Film. In 2006, it won the Golden Globe Award for Best Foreign Language Film, an Independent Spirit Award for Best Foreign Film, and was nominated for a 2006 Academy Award for Best Foreign Language Film. In 2011, Abu-Assad finished working on The Courier, and finished Omar in 2013. In 2015 Abu-Assad completed his sixth feature film, The Idol, a drama inspired by the incredible journey of the artist Mohammad Assaf, a singer from Gaza who won the Arab Idol show in 2013. The story of The Mountain Between Us is set dramatically into motion once the pilot of the plane Alex and Ben have charted suffers a stroke mid-flight, and the craft crashes—respected actor Beau Bridges appears in a brief but memorable term as the doomed man. When Ben first emerges from the wreckage, he takes in the full isolation and desperation of their predicament. Making matters worse, Alex is severely injured—she’s unconscious for nearly two days. Ben uses his medical training to tend to her wounds, and after she finally wakes, he suggests that they settle in and remain calm, that help surely will arrive shortly. It’s Alex who realizes that the pilot never filed a flight plan, meaning if they are to survive, they must take action—and quickly.